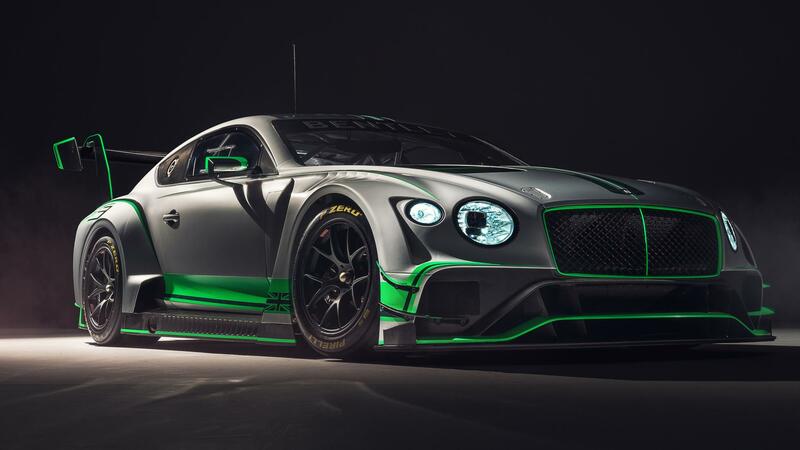 We haven’t even seen the new 2018 Bentley Continental GT in the metal yet and already the team from Crewe has assembled a beautiful GT3-class race car from the lightweight, aluminum bones set forth by the road car. 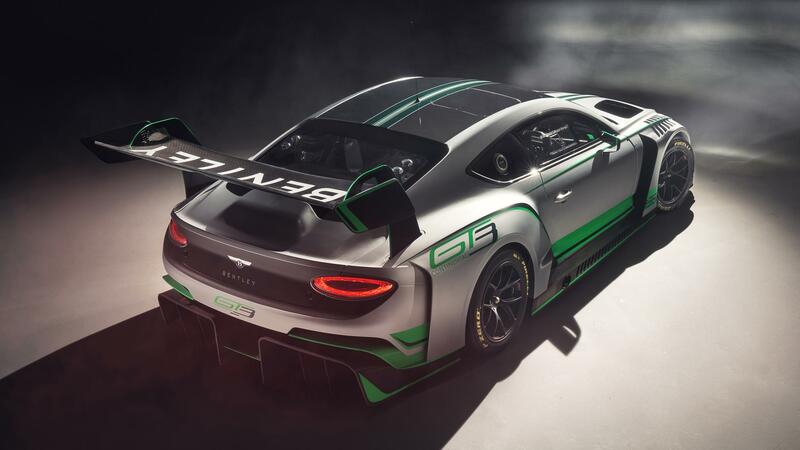 Although most people would expect the racing version of the Continental to be making more power than its road-legal variant, at 626 bhp, the standard Continental makes significantly more power than allowed in the GT3 class. Instead, the new race car is fitted with a smaller 4.0-liter dry-sumped, bi-turbo, 4.0-liter V8 with 550 bhp on tap to replace the usual 6.0-liter bi-turbo W12. 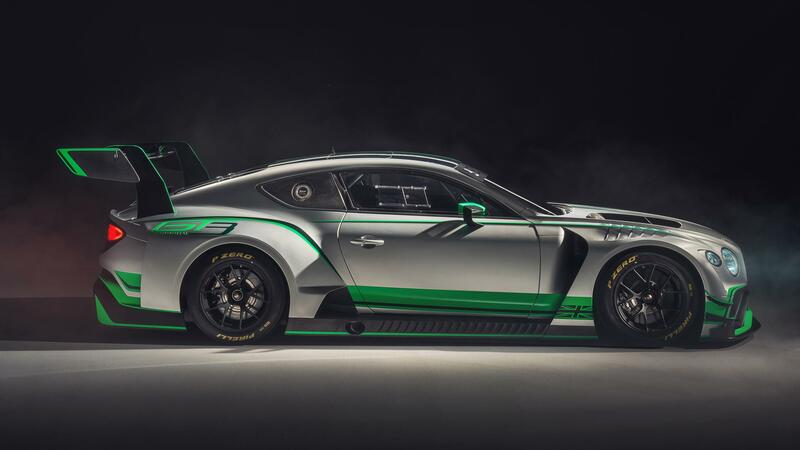 To make the most of the smaller engine, the engineers at Bentley managed to strip 2,081 lbs out of the standard Continental, bringing total weight down to just around 2,866 lbs for the race car. 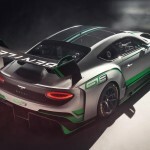 Just think about that for a second… That’s over a ton of mass stripped from the street car through the use of carbon fiber, aluminum, titanium, and other exotic materials to make it eligible and competitive within its class. 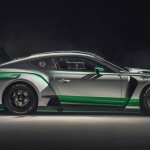 Although Bentley will be campaigning two ‘works’ cars, Bentley will begin selling complete Continental GT3 race cars to privateer teams in June, 2018. 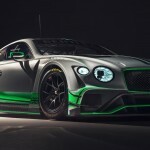 The new Continental GT3 race car is currently undergoing testing and simulations to make sure it’s competitive for the European Blancpain GT Endurance Cup Series that kicks off at Monza in Italy on April 21st and 22nd, 2018. It’s up for debate if the world really needed another luxury crossover but Maserati sure seems to be making some waves with their Levante. 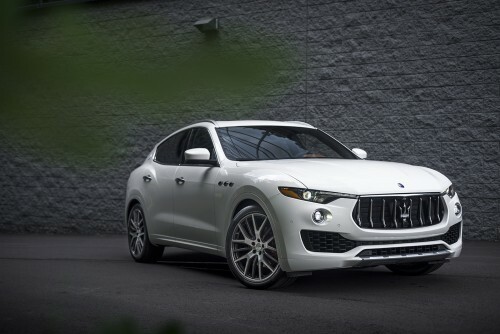 With striking looks and its unique Italian character, the Levante is doing its part to stand out in a sea of homogenous boxes on wheels. 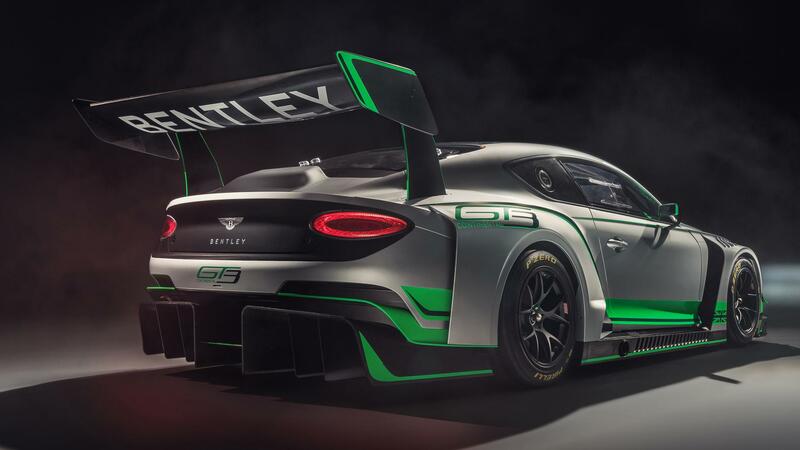 Maybe we can chalk it up to Italian flair, but Maserati doesn’t really know how to build boring cars. Instead of the usual melting jelly bean shape we’re used to seeing on modern crossovers, the Levante trades bulbous proportions for chiseled, aggressive bumpers and bold character lines. 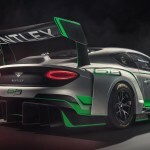 But of course the Levante the way it does; with roots firmly established in Modena, just down the street from the hallowed grounds of Ferrari, there’s some sports car DNA in every vehicle they produce. Now unless you’re a camera nerd like me, you likely won’t have any idea what Phase One is or know what’s so special about their XF IQ3 cameras. 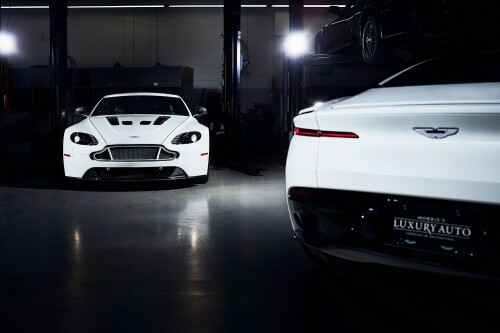 But look at it this way – you could either buy a really nice, certified pre-owned Maserati Ghibli or a camera. That might sound crazy but depending on your needs, the camera might actually make sense. So, what is the Phase One XF IQ3 and what makes it cost more than your average car? Well, Phase One is a small camera company building some of the best high-end camera systems in the world for commercial photographers. Their camera systems are broken down into three main parts: a body (in this case, I was using the latest XF body), a lens (I tried out an assortment of their Schneider Kreuznach leaf shutter lenses), and a digital back (the IQ3 is their latest generation of backs which are available from 50 megapixels up to 100 megapixels). Altogether, the XF camera with the top-of-the-line 100MP IQ3 back, and a single lens from Phase One rings in a grand total of $48,990! 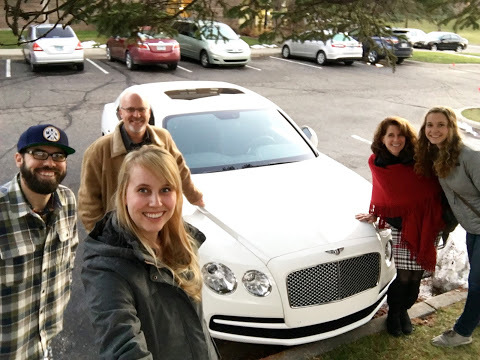 Morrie’s Luxury Auto spent two full days in beautiful Las Vegas for the 2016 SEMA show. 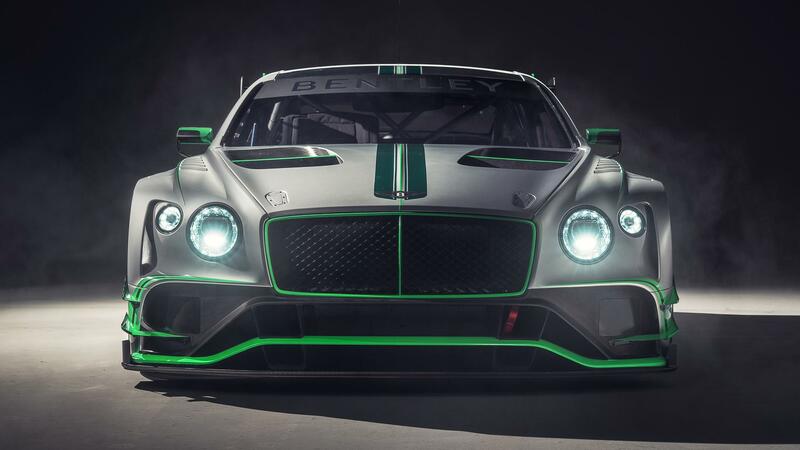 If you’re unfamiliar with SEMA it’s, “”the premier automotive specialty products trade event in the world. It draws the industry’s brightest minds and hottest products to one place, the Las Vegas Convention Center.” So after we walked the show for a few days we realized just how difficult it is to explain to someone who has never heard of such an event. With everything from monster trucks to mini bikes, the show never ceases to amaze. You could spend a year trying to see everything when it reality the show only runs for less than a week! 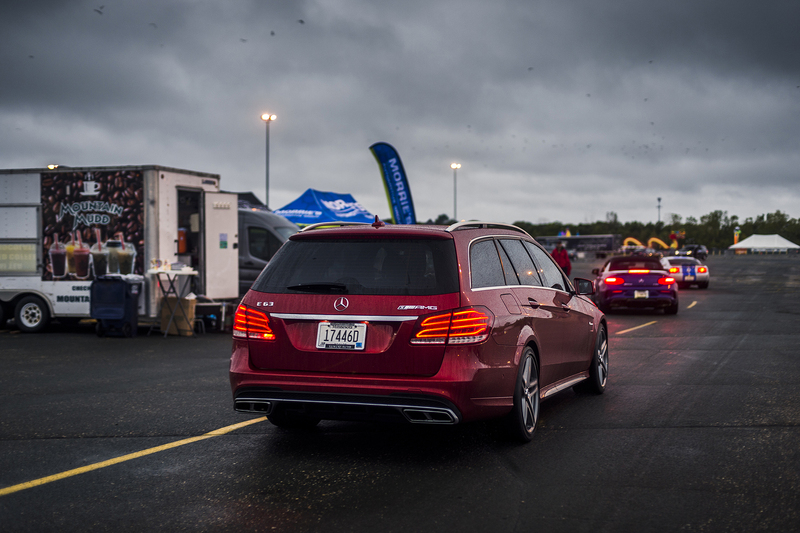 Nevertheless, we picked out a few of our favorite vehicles from the show to share with everyone. 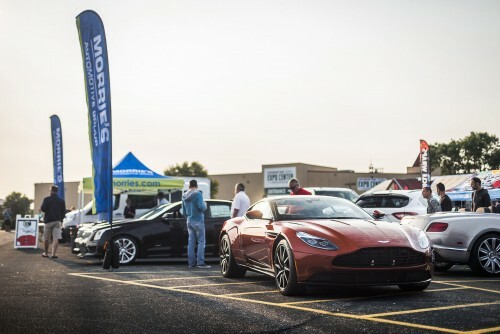 Morrie’s Luxury Auto will be hosting the 19th race in the 2016 Championship season, the United States Grand Prix. Doors will open at 1p and the green flag will drop at 2p. We hope to see you all there! We’ll be featuring the artwork of Paul Peterson during the race who will be bringing some special Formula 1 artwork to showcase.